Chemo Cozy Fleeces continue to make an impact in the lives of patients and families who have been affected by cancer and other conditions. The fleeces have been important to our Chemo Cozy Community for their ability to keep you feeling warm, comfortable and thinking happy! Big Orders, Big Donations and Big Thanks to all of our Partners! This quarter has been a huge success thanks to our benefactors, supports and partners. Our latest order will help change the Chemo experience for over 100 patients. Growing our community to help those that need it most is so important to us. To get involved, please go to our page to donate, and a child or adult will receive their very own fleece! Testimonials and Reviews-Recently added to our site! Thank you for all of the amazing reviews and stories you have shared with our community. Every kind word and meaningful story touches our hearts and inspires us to keep making our Chemo Cozy fleeces for those just like you! Please leave a review or story, it’s super easy through our website under each product description! Wendy Walk is our latest featured partner this month as they raise money for Sarcoma research in Miami, New York and LA! This quarter we have also featured Angel Flight East and Living Beyond Breast Cancer. Angel Flight East started off their month with their annual Gala that was a huge success. Now they’re kicking off summer with their 11th Annual Fly BBQ May 20th! MeanwhileLiving Beyond Breast Cancer hosted their Bi-Annual Conference to inspire and educate! 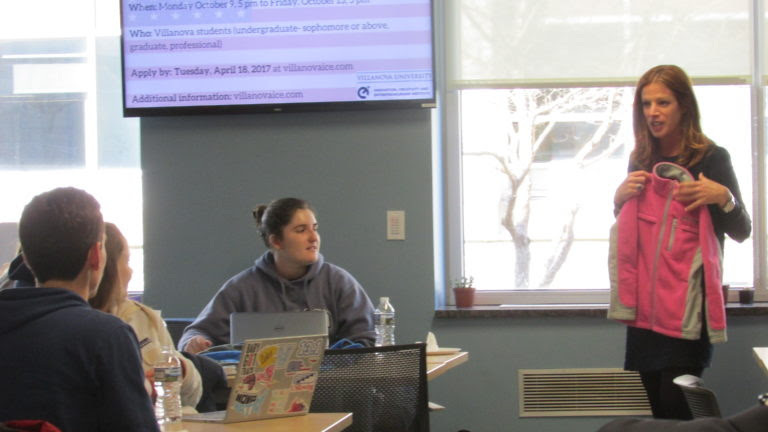 Chemo Cozy’s efforts and successes have been featured throughout the Greater Philadelphia Region. Our social media has all of our features and latest updates: @chemocozy! 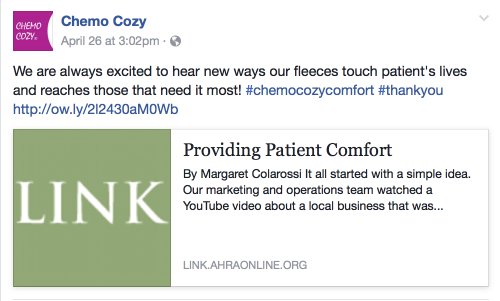 Margaret Colarossi for AHRA highlighted the difference Chemo Cozy fleeces can make in the lives of patients and families. Thank you! We will keep doing what we love and helping others going through treatment to think happy! Chemo Cozy Champions embrace the mantra of “think happy” by donating jackets or receiving one! 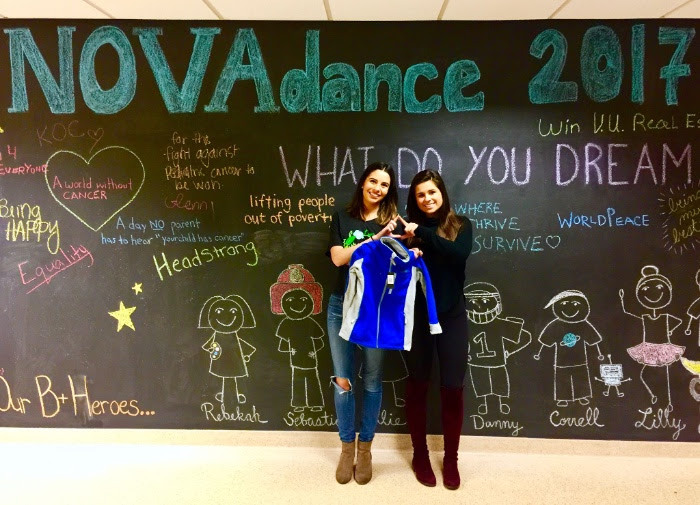 Our latest Champions are the Hope for Hunter Fund and Tri Delta Villanova for donating jackets to those that need comfort the most!